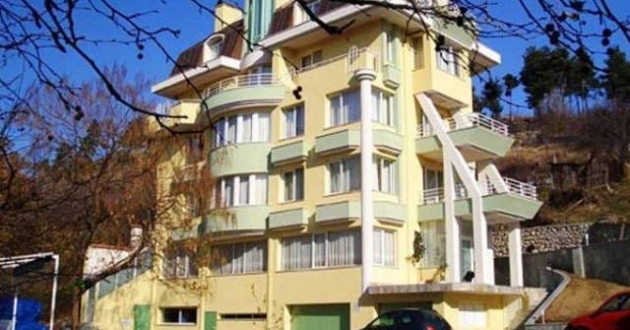 Location: Villa Santa Cruz is located at 300m away from the center of Blagoevgrad. Accommodation: 8 double room, 2 small apartments, 2 big apartments and 2 apartments with Jacuzzi. All rooms are equipped with mini bar, TV, A/C, telephone and internet. Most of the rooms has big terraces.